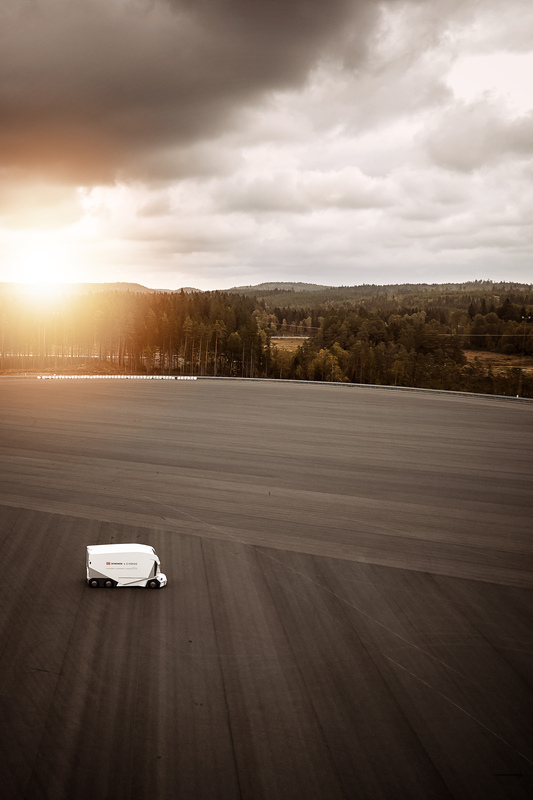 Robert Falck, CEO of Einride, spent years working to build the trucks he now hopes to replace. According to the International Council on Clean Transportation, fuel efficiency for tractor trailers in the EU has remained flat over the past decade. And U.S. trucks don’t fare better, congesting roads while averaging just five miles per gallon of gas. Commercial trucks around the world account for a staggering 24 percent of greenhouse gas emissions, and while the need for them persists, the need for a new, cleaner technology is here. Falck left Volvo and launched Einride in 2016. The company, which is working to develop driverless electric trucks, has seen impressive growth over the past three years and doesn’t show signs of slowing. So far, Einride’s fleet consists of two models: the T-pod and the T-log. 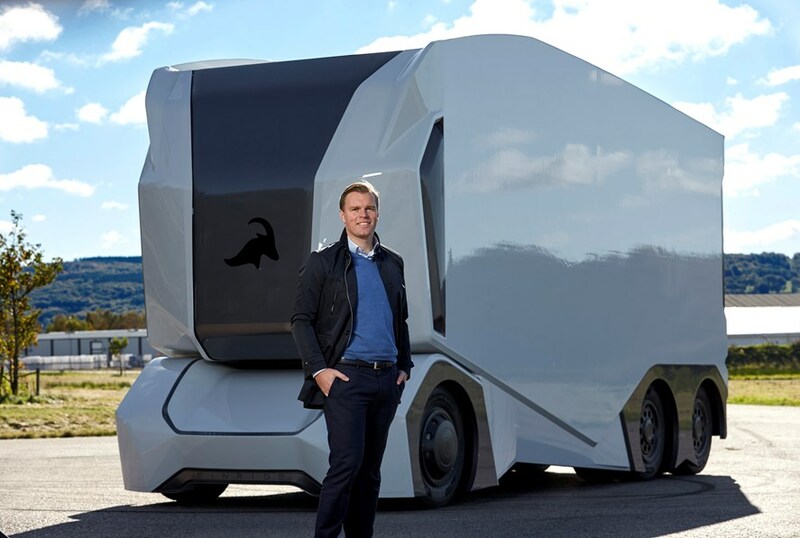 The trucks, which look straight out of a sci-fi movie, are the first of their kind to be designed specifically for electric propulsion and autonomous driving. According to its website, both Einride trucks are designed without a cabin to maximize loading space, can transport more than 16 tons of cargo per trip and have a range of up to 200 km (124 miles) on one charge. The T-pod is designed to operate on public roads while the T-log is designed to assist with off-road logging operations. Einride trucks also are equipped with cutting-edge technology to make accidents a thing of the past. They utilize a combination of radar, lidar and cameras to detect any object, near or far. The trucks are remote-controlled during the loading process but are completely autonomous once loaded and traveling to their destinations. The T-pod and T-log aren’t yet being mass produced, but Einride has been busy building strategic partnerships with companies that hope to utilize the technology. According to a Drive Sweden article, Einride inked a 2017 deal with German-based supermarket chain Lidl. The deal put in motion a plan to ship goods from Lidl’s Halmstead, Sweden warehouse to a Lidl supermarket just four kilometers (2.4 miles) away. 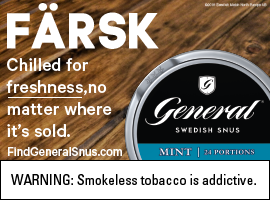 The deal was a big step for Einride, showing corporate interest shifting away from traditional C02-dependent shipping methods. 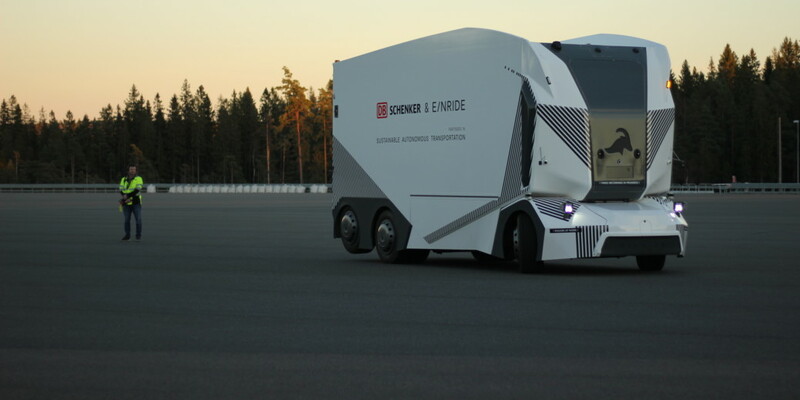 More recently, Einride and DB Schenker, a German-based logistics company with operations in Sweden, launched a partnership to bring the use of a T-pod to DB Schenker’s facility in Jönköping in central Sweden. According to a press release, the deal will employ the use of one T-pod traveling continuously to and from a warehouse, sometimes using public roads and paving the way for a sustainable transition of road freight transportation. While there are no current plans to bring the T-pod or T-log to the United States, we’ll be keeping our eye on Einride.